So I've written a special poem for Husbands and Wives for Valentine's Day. 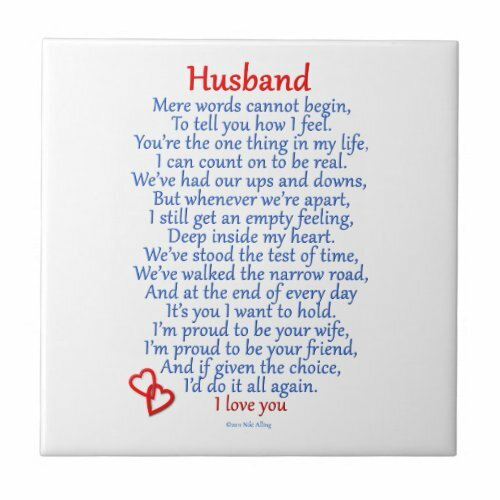 I'm showcasing the Husband poem here, but you may also find the Wife Love version on my NikiClix Shops. UPDATE: A colorable version of this poem, Husband, is included in the new adult coloring book: Color-A-Gift: All Occasion Gift-Poems to Color and Give, by Niki Alling. Click Here to view, Color-A-Gift, on Amazon! Sign up for Niki Alling's newsletter here! Hello all! I'm sorry I've been away so long, I've been very busy working and writing and designing as usual, but I'd like to take a few minutes to share some exciting and fun stuff. Last month Amazon introduced the KDP Owners' Lending Library into their program. Because of this, many Independent authors, like myself, have been able to take advantage of this. If enrolled, an author is able to promote their books for 5 free days, during the 90 day duration they are enrolled along with receiving royalties for any books that are borrowed through this program. To make a long story short, this has been amazing for me and many other writers just starting out. Having a book be free for 5 days or a day at a time, or however you want to arrange the 5 days, is fabulous. Not only does it get our books out of the bottom of the pile, it can lead to some real sales in between the free days! Plus, as was in my case, I received some nice reviews for some of my work. I'm thrilled. 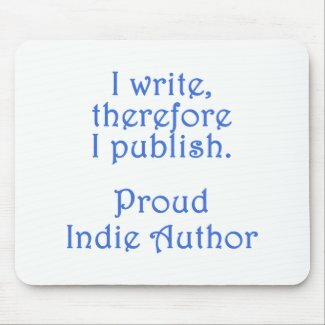 And to celebrate this new world of publishing, I have designed some gifts for the Proud Indie Author! It's a fabulous time to be a writer!